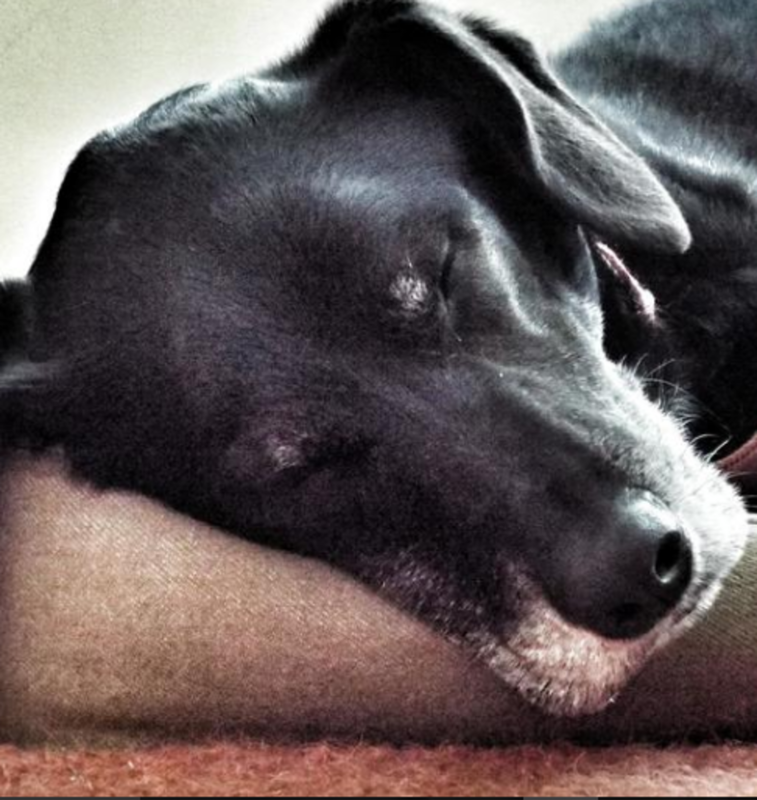 You may have at some point or another stumbled on some comic strip or a funny cartoon scene depicting a dog on guard duty sleeping with one of his eyes open, but can dogs really sleep with their eyes open? Eyes are often associated with a state of vigilance and therefore we say things like “I’ll keep an eye open” to ensure we don’t miss something, and then, on the other hand, we say “close your eyes and imagine” to depict a transition from awareness to an imaginary world. It’s not surprising therefore if we imagine an animal that’s known for being alert as the dog as having the superior ability to “sleep with its eyes” open. Many owners attest that their dogs can really sleep with their eyes open or semi-open, but can they really sleep this way? 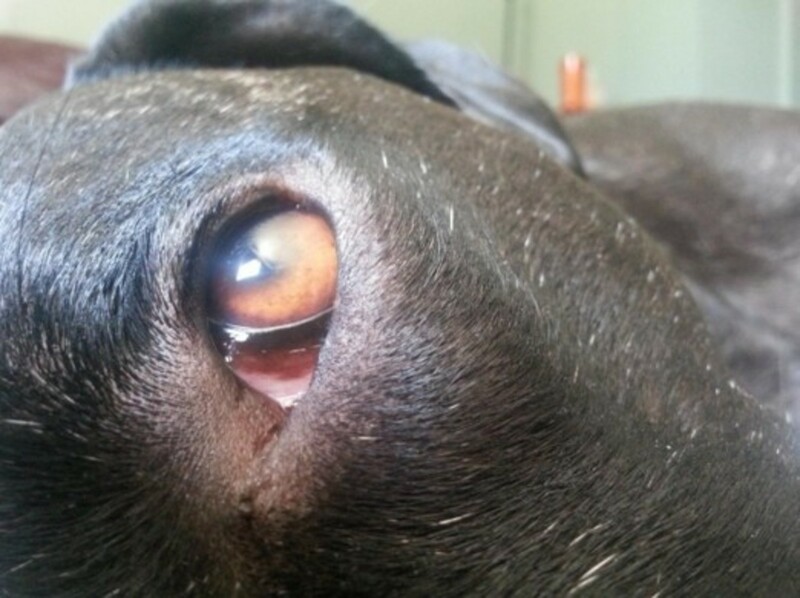 Eyes play a very important role in our lives and the lives of our dogs. When it comes to dogs, good vision in their evolutionary past meant the difference between getting to eat a meal or starvation or becoming some other animal’s lunch or surviving. Mother Nature has therefore made sure that the eyes of our dogs were protected (and continue to be protected) from harm arming them of eye lashes, blinking reflexes and other protective measures means to protect this dog’s important asset known as vision. Before we drift into deep sleep, we close our eyelids (which are meant to protect our eyes) as sleeping with the eyes open could mean exposing them to the elements, causing dryness and potential damage to the cornea (which can progress to a condition known as exposure keratitis) but what about dogs? Sleeping with their eyes open would be quite counterproductive! Dogs do not normally sleep with their eyes open. An exception though would be when dogs are undergoing veterinary procedures requiring sedation or anesthesia. During these procedures, the dog’s eyes may stay open as the dog’s blink reflex and tear production decreases. According to Dr. Foster and Smith this is remedied by applying a special artificial tear ointment during these veterinary procedures. 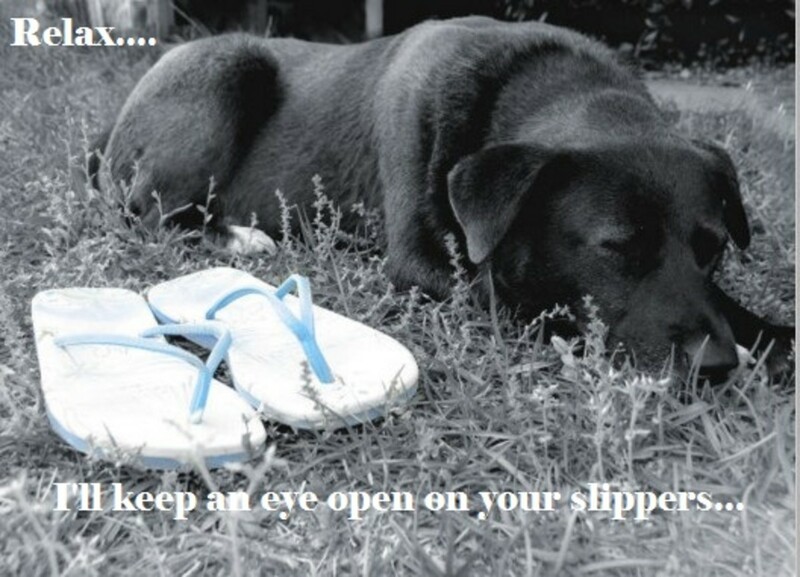 But what about dog owners attesting that their dogs do sleep with their eyes open? At a first glance it may appear that way, but at a closer look, we may see that things are a tad bit different than thought. Did you know? Lagophthalmos, is the medical term used to depict the incomplete closure of eyelids during sleep. According to Advanced Animal Eye Care this condition is commonly seen in short-faced dog breeds like Shih Tzus, Lhasa Apsos, Pekingese, and Pugs. When our dogs look as if they are sleeping with their eyes open, in reality we are looking at a dog’s third eyelid, also known as the nictitating membrane. Indeed, if we look carefully, we’ll notice a light pink or reddish looking tissue rather than the dog’s regular eye color. The third eyelid is a protective film of tissue that naturally draws across the dog’s eye when the dog is sleeping. The nictitating membrane therefore helps keep the eyeball moist. According to the American College of Veterinary Opthamologists, the gland of the third eyelid gland is indeed responsible for the production of 40 to 50 percent of the dog’s tears. On top of keeping the eye lubricated, the third eyelid, just like an effective windshield wiper, sweeps off any debris preventing it from attaching to the dog’s eyeball as the dog is sleeping. This is ultimately something quite valuable considering that dogs lack our manual dexterity to rub their eyes to remove any foreign items, points out Dr. Eric Barchas. 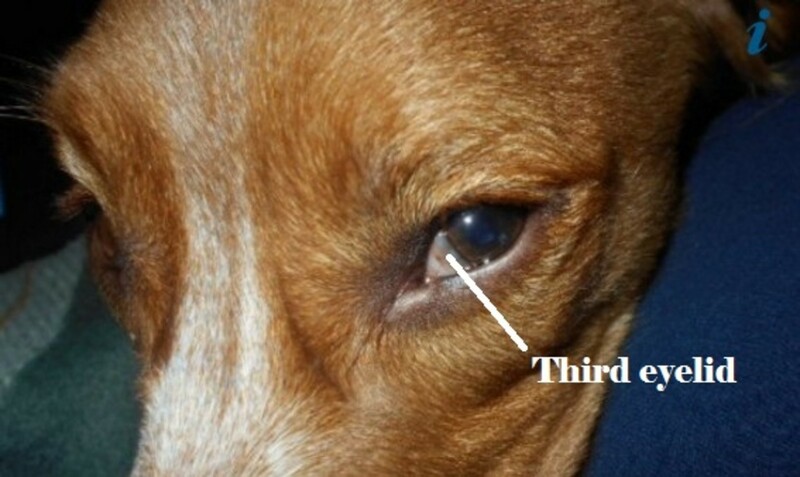 The dog’s third eyelid is quite different from other structures as there are no muscles attached to its membrane. Its movement is therefore entirely passive. The third eyelid should return into normal position once dog awakens. When a dog awakens from sleep, the third eyelid should retract and go back to its normal “awake state” position, which is tucked out of sight in the dog’s inner corner of the eye. 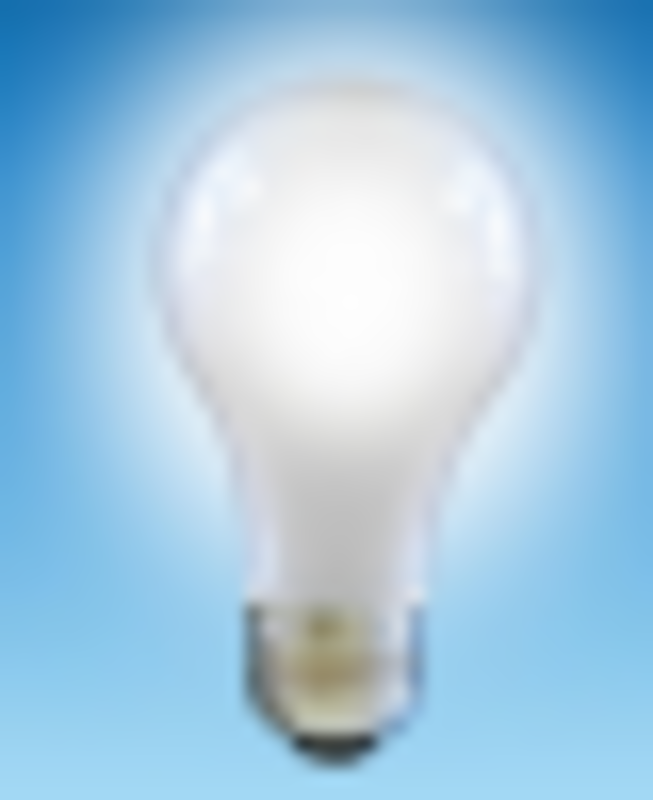 Now that the dog’s eyes are open, blinking will take over in keeping the dog’s eyes moist and removing debris. If your dog’s third eyelid therefore is showing when he’s wide awake, it’s best to have the dog evaluated by a vet. Did you know? In humans, the third eyelid has shrunk to a rudimentary bump that is found in the inner corner of the eye, explains veterinarian Paul Miller of the University of Wisconsin-Madison.